COLORADO SPRINGS, Colo., Sept. 17, 2018 – From Sept. 19-23, the eight members of the 2018 World Team squad will participate in the World Team Selection Camp at the U.S. Olympic Training Center in Colorado Springs, Colo. Fans can watch the two days of competition in person or via a live webstream on the USA Gymnastics YouTube Channel. Trevor Howard of Columbus, Ohio/Ohio State University, replaces Donothan Bailey of Mission Viejo, California/U.S. 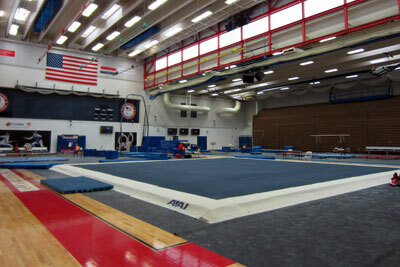 Olympic Training Center, who withdrew due to injury. The members of the 2018 World Team squad are listed below. The competition is scheduled for 11 a.m. MT on Sept. 20 and at 3:30 p.m. MT on Sept. 22 at the Sports Center at the USOTC. Open to the public, limited seating will be available for both days of competition.